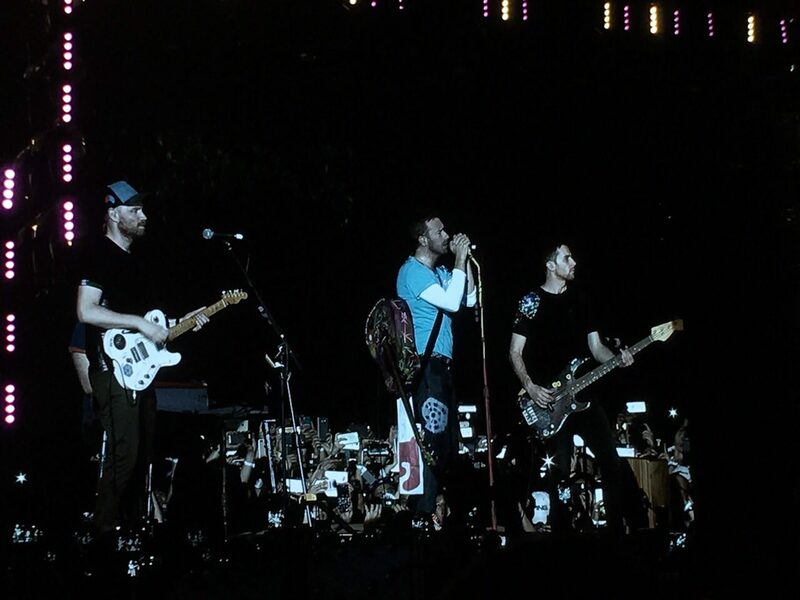 WATCH NOW: Coldplay Rocks Manila as Witnessed by the One Music Army! Last night, thousands of Filipino music fans had the time of their lives as British rock band Coldplay finally held their first-ever live concert here in Manila. It was indeed one of the most anticipated music events of the year in the Philippines as evidenced by the sold out crowd which reportedly reached the 35,000 mark. Among those who took part in the concert was a member of the One Music Army Alyanna Sebastian who more than willingly documented her sure-to-be memorable concert experience. She said that the show by Coldplay was nothing short of festive, and even added a Filipino flavor to it by arriving at the venue riding a jeepney. Coldplay, led by Christ Martin, performed many of their greatest hits – old and new – such as “A Head of Full Dreams,” the timeless “Yellow,” “The Scientist,” “Hymn for the Weekend,” “A Sky Full of Stars,” among others. Watch Coldplay perform "A Head Full of Dreams" and "Yellow" in the videos below. While the performance by the band was impressive in itself, Sebastian said that the atmosphere was made even more magical with some of the song numbers being accompanied by fireworks. Also memorable were the special performance of the song “Ink” which Coldplay dedicated to the Filipino cancer patient Ken Santiago whom Martin visited before the show (Read more about it HERE), and the song written on the spot by the band’s lead vocals for the Philippines. Indeed, the Philippines leg of Coldplay’s A Head Full of Dreams tour is a music event that Filipino music fans will remember forever. Coldplay’s A Head Full of Dreams Tour Manila leg was held at the SM Mall of Asia Concert Grounds on April 4. 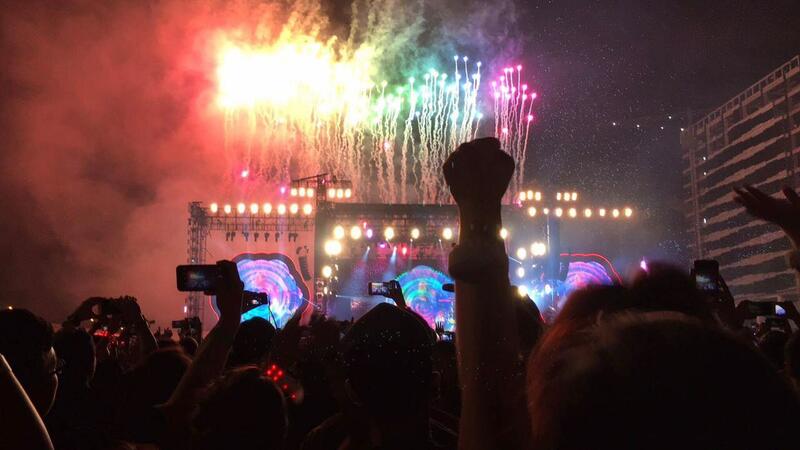 Were you at Coldplay's Manila concert last night? What was your favorite moment? Comment below!